VE thanks and recognizes the following partners and sponsors and supporters who support our mission to prepare students for fulfilling, financially-secure futures. Through their generous support, we are able to provide all Youth Business Summit participants with a life-changing experience. 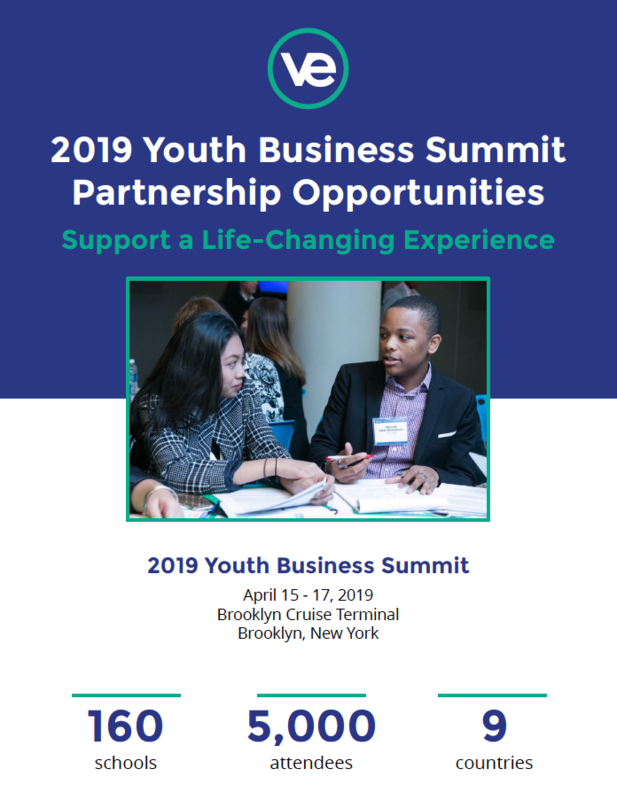 HSBC is the title partner for the 2019 Youth Business Summit. 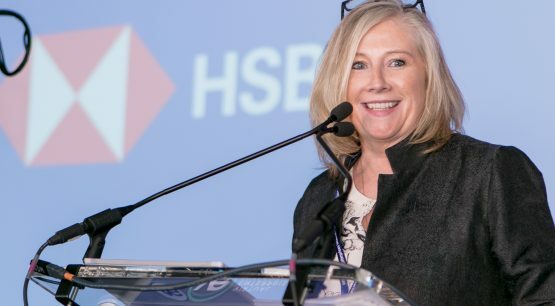 HSBC and VE have been working together since 1999 to prepare students for meaningful careers through program expansion, job readiness training support, direct funding to schools, support for the Youth Business Summit, and engaging HSBC employees as competition judges and classroom mentors. HSBC is one of the largest banking and financial services organizations in the world, with operations in 66 countries and territories. They aim to be where the growth is, enabling businesses to thrive and economies to prosper, and, ultimately, helping people to fulfill their hopes and realize their ambitions. VE leads the way the world empowers students through career-based education. The 5,000 students at the YBS are future superstars for your organization. Engage your employees in 5-10 hours of meaningful, skills-based volunteering, through competition judging and professional workshops for students.. The culminating event of the VE school year, the Youth Business Summit opens up a world of possibility for students with opportunities to connect to government officials, business professionals, and global peers, and to put their entrepreneurial learning into practice. 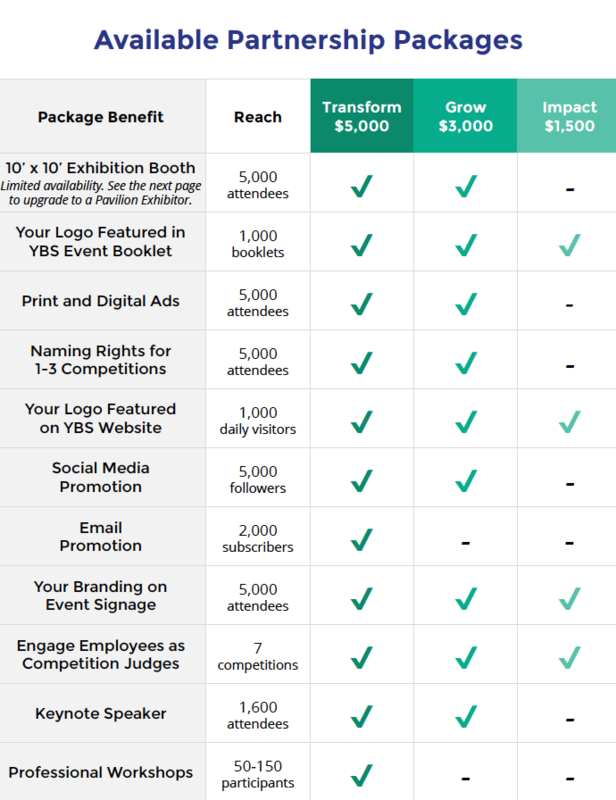 and more details regarding partnering with VE for the 2019 Youth Business Summit.